﻿ About Us - Fatech Electronic CO., LTD.
FATECH ELECTRONIC CO., LTD., is located in Foshan City, the National High-tech Industrial Development Zone---Guangdong Provincial New Light Production Base. It needs 50 minutes from Guangzhou South Railway Station, and Guangzhou Baiyun International Airport to our factory by car, transportation is very convenient. Fatech has gathered authority technical experts and professionals as technical advisers, including 1 senior engineer, 1 Doctor and several excellent technicians. 50% production workers have more than 5 years working experience. 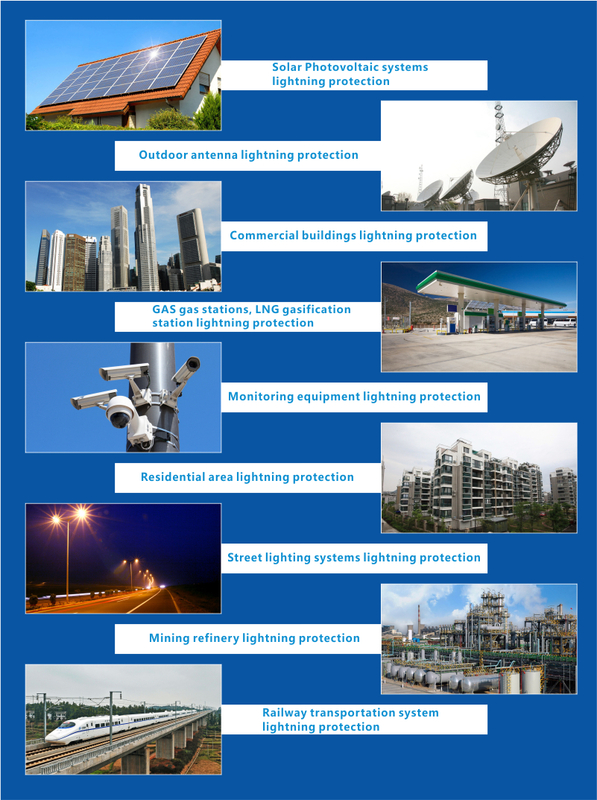 Fatech has strong R&D strength and introduces new products to the market continuously, including surge protector for LED street light surge protection, Type 1 SPD with Iimp 50kA surge arrester, Lightning counters. Fatech has achieved 9 patents, now there are still some patents applications are still waiting for approval. Fatech products have National and Internaional Certificates. Our main products are TUV certified according to IEC61643-11:2011, all of the products are CE certifed according to EN61643-11:2012, EN50539 and EN62561. Some products have achieved the test report of accredited laboratories with CNAS and ILAC, according to GB18802.1:2011. We are now exporting to more than 100 countries and areas, mainly in Europe, Asia, Latin-America, and Middle East. Our global partner including SIMENS, Ericsson, Sri Lanka Telecom, Telefonica-Movie and so on.